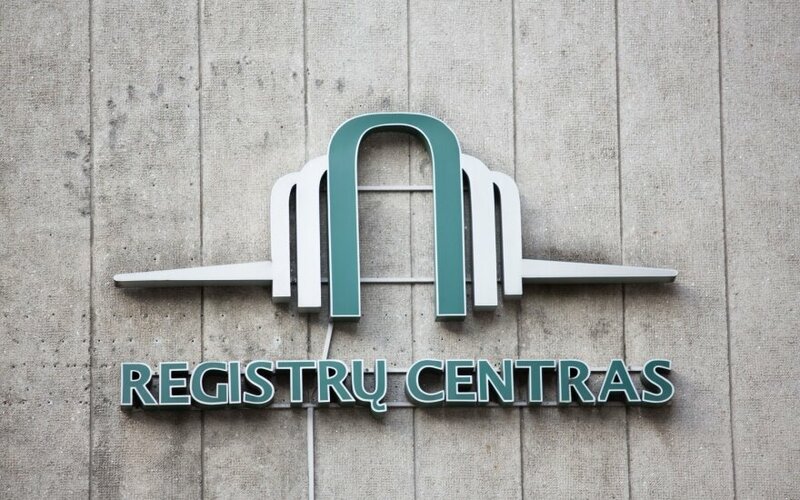 Lithuania's government said it made a principled decision on Thursday to ensure that media representatives get free access to data from the Center of Registers. Prime Minister Saulius Skvernelis says the decision was made during the government meeting on Thursday. "Journalists won’t have to pay for data from the Center of Registers. The data price will be compensated with state funds," he told BNS Lithuania. The government has not announced specific bills yet but the prime minister says official contracts will be made with every media outlet and they will include safeguards so that data is used only for professional needs, is not handed over to third parties and is not provided to propaganda media outlets from countries hostile to Lithuania. 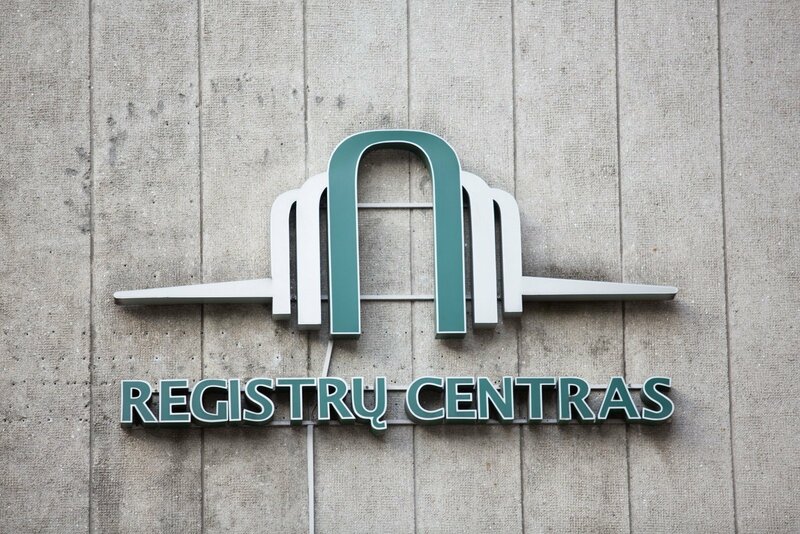 According to Skvernelis, the Center of Registers has shared its data with journalists for many years without having any legal basis for that, and the center's new head Saulius Urbanavičius has paid attention to the fact that legislation cannot be breached. Coordination within the government is set to be finished shortly and the decision will be made on Wednesday, Skvernelis said. Such a decision will be temporary until the adoption of amendments on free access to state registers for journalists. "I have no doubt we'll have the Seimas' backing. Following the adoption of the law, there will be no uncertainties and grey zones left. It will no longer be important which party rules one or the other ministry, who's the head of the Center of Registers or the prime minister. There will be clear rules based on which all journalists will get data for free," the prime minister said. "I understand the concern of the journalist community but the law must be the same for everyone. Laws should also be properly prepared and time is needed for that," the prime minister said. Without prior notice and without consulting the journalist community, the Center of Registers on September 14 ended its long-time practice of providing the media with registry data free of charge. The center's representatives said the practice was illegal as there are no laws providing for that. On Wednesday, the Cabinet postponed decisions which, the government publicly declared earlier, would have given journalists free access to registry data. Lithuanian journalists and opposition members say the existing restrictions to get information restrict the freedom of the press.